There was a time when only one or two screens were present inside a single home. But now, a single home has dozens of screens all thanks to the technology. But should we really thank the technology or curse it because of the side effects it brought. Kids are using their iPhone, iPad, iPod without any restrictions. So, to put parental controls on iPod, read this article carefully to know why we need it and what we can do for an effective parental control. It is a very big concern for the parents that they should limit the time their children spend on the iPod or not. 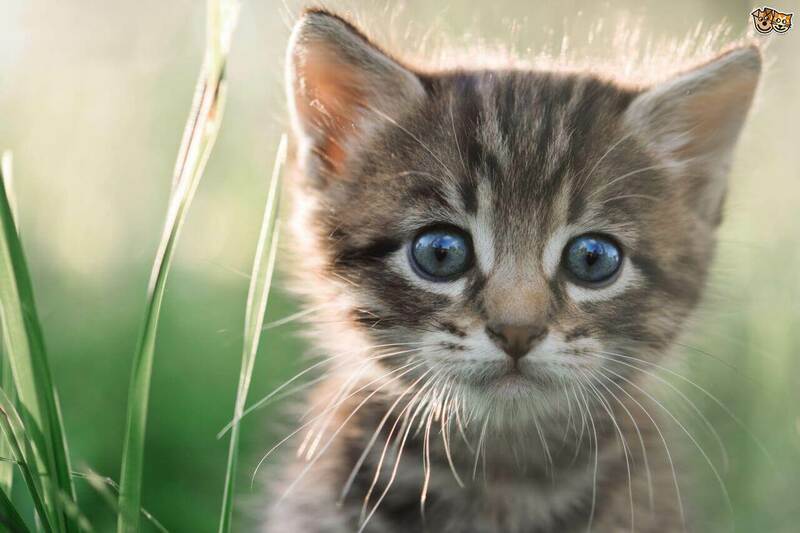 Well, we have an answer for you and it is a big Yes. The parents must limit the time the children waste on the tech devices. It is acknowledged that the technology has benefits but it also has a negative side similar to all other existing objects. The screen time might interfere with the sleep timing of the kids. There was a time when kids used to play out in the park and playgrounds, but now, they prefer to play on iPhone and iPods. The less physical activity the kid performs during his/her daytime the more he/she will get sleep deprived. It cuts out the time kids spend with their Family. The kids being attracted to the technology usually avoids the interaction with their family. But they don’t realize that spending quality time with the family is also important. That’s why parents want to cut out the time kids spend on the iPod playing games or listening to music. The technology creates a short attention span problem with the kids. The regular use of technology has proven to be a reason for kids having concentration problems. The kids who play games tend to be more impulsive as compared to the kids who spend less time with the tech and gadgets. The tech may interfere with the School Work also. It has been shown in recent studies that the games and apps available on the iPod reduced the kid’s learning abilities and also lower their grades in the class. The kids don’t realize the importance of education. So the parents must put an effort in them so that they would know the value of education and minimize the wastage of time on games or social media apps on their iPod. The kids get less physical activities and hence they suffer from various physical ailments from a very young age. The kids must know that physical activities are also helpful in living a healthy life. 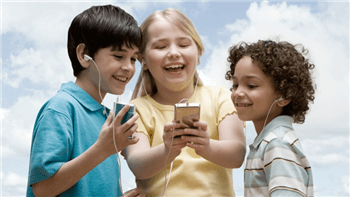 The more the kids’ use their iPod; the chances of exposure of inappropriate content considerately increase with it. Whether it is a game or a website, using them to gain access to unsuitable content according to the kids’ age is wrong. The bottom line is that the parents have to take the charge over kids and make informed decisions on the topic of how they are going to allow their kids to use the iPod or any other technology. 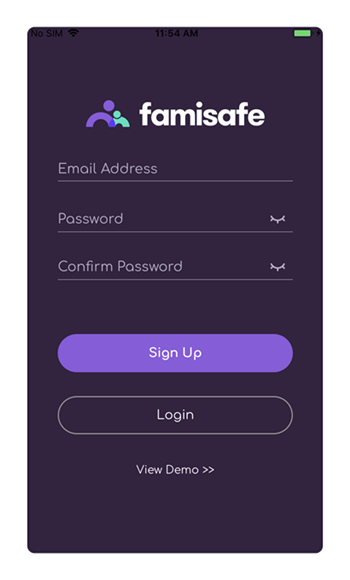 The FamiSafe app is a dedicated iPod parental control to track the kid’s phone location, Geofencing, app monitoring, and blocking, web content filtering, and screen time control remotely. The app is specially designed to make the parenting job a little bit easier. It can really help to minimize the time kids often spend on their iPod. Real-time Location Tracking: The parents can track the whereabouts of their kids with the location sharing feature. Whenever you need to get the location of your kid just enable the tracking and find their location. It also offers a location history feature which provides the information of the route followed by the kid on their way. Geofences: The app supports this feature so that the parents can mark specific zones as the safe zones for the kids. Whenever your kid enters a zone which is unsafe, the parents will get a notification or alert on their iPod. Web content Filtering: it offers a very large database that can be blocked to prevent the kid from accessing the inappropriate content over the internet via different browser or apps. 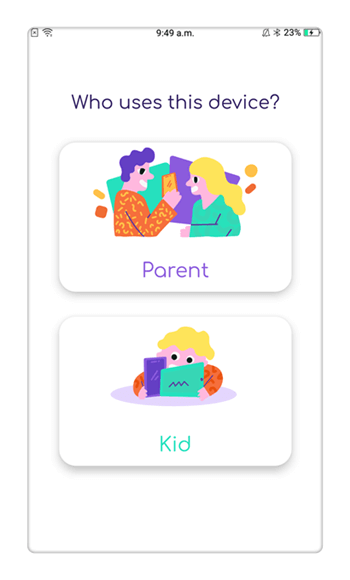 App Blocking and Monitoring: the app blocking feature is used when parents want to prevent the use of some specified apps. 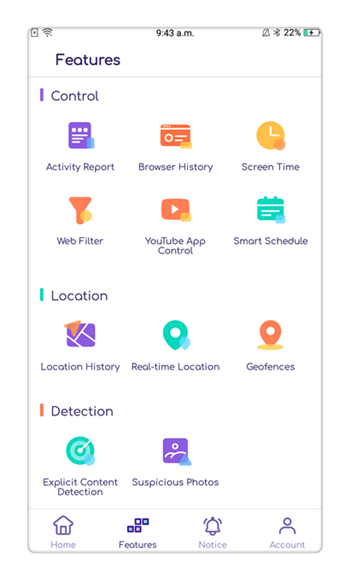 The monitoring feature allows the parents to have a check on the apps that are getting installed or uninstalled ion the kid’s iPod. 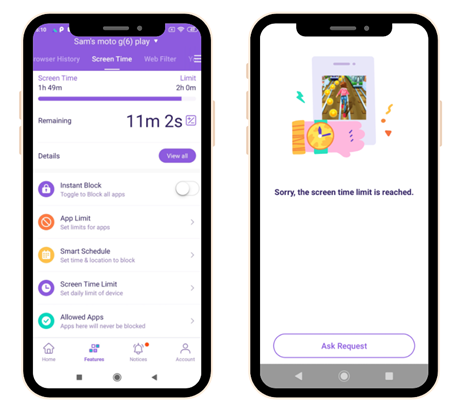 Screen Time Control: The Screen Time tracking and control let the parents put a limit on the time the kids spend on their iPod. The parents can remotely restrict the usage of certainly specified apps and the device for a particular time period. Step 1. Download the FamiSafe app from the App store on the kid’s iPod and on the parent’s device. Step 2. Install the app on both of the devices and select any of the devices for the registration process. Step 3. On any of the device, choose to create an account option and enter a valid email id and password for registration. Step 4. Now on the kid’s iPod, select the identity as a kid and enter the email id and password that you used for registration. You would also have to download the Mobile Device Management File in the iPod. Step 5. Once the setup in the kid’s iPod is complete, go to your phone and log in with the same id. Let the app connect to the kid’s iPod. Now you can monitor all the activities of the kids from a single app. Once the kid’s iPod is connected to the parent’s phone, the parents will be able to put a limit on the usage of iPod and stop the time wastage of their kids. In the article, we briefly discussed the problem that most of the parents are facing in the form of technology. Instead of getting involved with their families, the kids seem more interested in the rest of the world. That’s why it is recommended to use the FamiSafe iPod parental control app. You can easily download the app from App Store and use it without any difficulty.